The book sound suspenseful.Looking forward to reading. Sounds great, I really like the cover. Looks like this would be an interesting book that I would enjoy. This looks like a great book! Thanks for the giveaway! 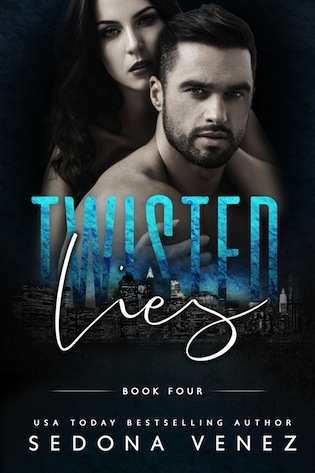 Your book title keeps making me get the Fleetood Mac song "Little Lies" in my head! I love that your characters are so vivid and well fleshed-out. No pun intended!